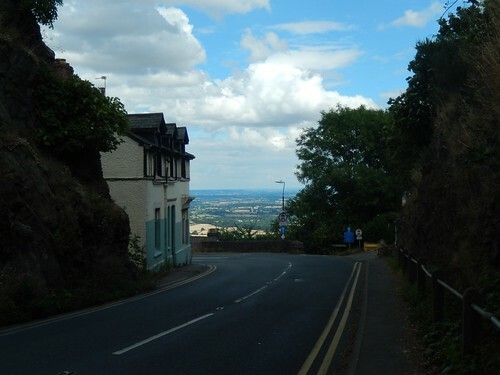 At the end of Part 1, I’d reached what was effectively the ‘pinnacle’ in my sixteen-mile loop around the Malvern Hills. Now, at a road bend between Upper and Lower Wyche, I was preparing for a triumphant return along the tops of hills I had yet to discover. 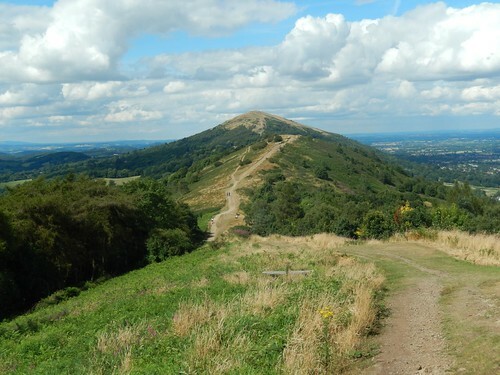 This was my first ever walk in the Malvern Hills; an area of outstanding natural beauty and only a ninety-minute drive from home; for which, I purchased the relevant Ordnance Survey map almost a year before taking my first steps. I have a feeling this walk may resonate particularly well with one of my regular readers, whose wife originates from this part of the world. This walk covers much of the southern half of the hill range and I intend to explore the northern portion before the end of this year.